It Just Takes a Minute! We cover central heating work and new boiler installations for Newlands/ Auldburn through Pollockshaws, Newlands, Muirend, Hillpark, Carnwadric & Arden. Some of our gas engineers live locally making this one of our home areas where we get a lot of our referral business. As approved Worcester Bosch installers we can fit new boilers with up to 10 year guarantees and we always give our 1 year workmanship guarantee on any boiler fitting, boiler replacement or central heating installation work. 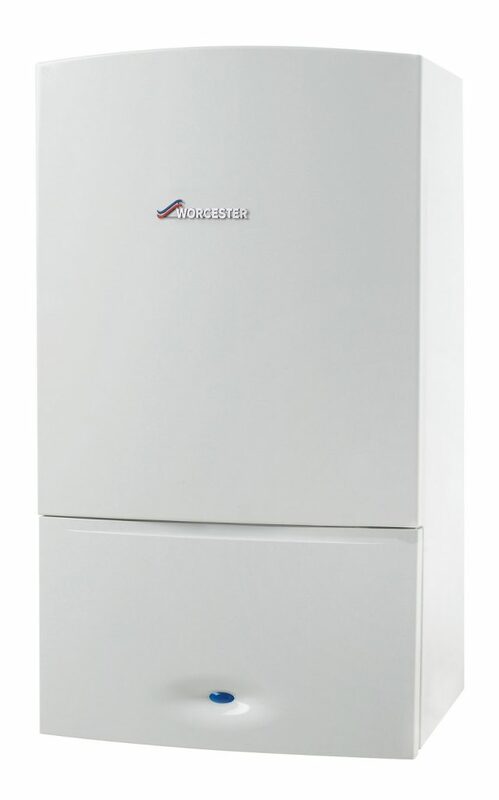 Peace of mind from great engineers and reliable boiler brands like Worcester Bosch, Vaillant and Glow Worm. With 20+ years experience working for a national power company we have a taken the same great customer service and quality work and boilers to our own business. We supply a high quality service from the initial survey and quote right through to the central heating or new boiler replacement or installation. We then follow up with you afterwards to check that the work was done to your liking. No, its not a model! … Our head engineer Paul. *Manufacturer guarantees of between 1 and 10 years are available depending on make and model and subject to annual servicing and other terms that your installer can explain. With some of our engineers based nearby we can come and quote and get your work done quickly. 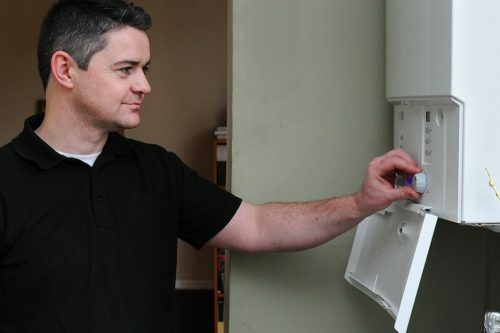 We supply and fit new boilers throughout Pollockshaws, Newlands, Muirend, Hillpark, Carnwadric & Arden. We can repair, service or install central heating systems in the Newlands area. Power Flushing your heating system can often save you from replacing old radiators. If you have cold spots on your radiators or if pipes are making strange noises it is often from rust particles and other sludge building up in old radiators and central heating pipes. Sometimes the standard chemical flush is not sufficient to fix things but power flushing uses specialist machines with high pressure, powerful chemicals and various filters including magnetic filters. A few happy customers years ago has turned into a great stream of referrals from Newlands. Hopefully when you’ve become a happy customer you will be the next to refer us to a friend! We carry the required ticket for commercial boiler and heating work with boilers over 70kW. This means that we can install, repair and service commercial boilers needed for larger houses and for commercial properties such as office buildings, hotels and larger buildings. 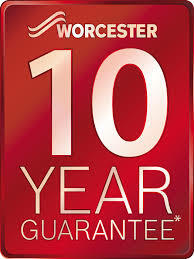 We are an approved Worcester Bosch installer meanin that we can offer up to 5, 7 and 10 year guarantees on some boilers. We work with Worcester Bosch, Vaillant and Glow Worm for new boiler installations and we can service or repair any make on the market. 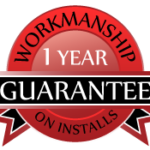 Our 1 year workmanship guarantee on top of the manufacturer guarantee of up to 10 years means you have peace of mind. We had just moved in and needed to renovate an ancient central heating system. We thought it would be a huge headache, but the guys did the whole job quickly and efficiently replacing the floorboards perfectly and doing a neat installation in the boiler cupboard. Happy to recommend them to anyone. Our boiler had broken down a couple of times and Scottish Power had advised that we install a new boiler. After a referral from a friend we spoke to the guys who had a look, repaired the boiler and were told that it should be good for another year. Plus if it did come to requiring a replacement in the future the price they gave for a new boiler was much cheaper than Scottish Power for the same model. We upgraded to a high efficiency boiler. We got good advice and the work was done efficiently and on time. Happy to recommend. Very polite and courteous. They took good care of our house for the new central heating installation. Professional work. Thank you! Had the boiler serviced by James. He was very friendly and showed me how to change some settings to save a bit of some bills. Got the gas safety certificate electronically so I didn’t even need to worry about losing it like normal. Call us today! We love working in Auldburn! Places Newlands Auldburn	Overall rating:	5	out of 5 based on 5	reviews.